DuBois et Fils, you might have heard about them but probably not yet about their new chapter in the company’s history. Thomas Steinemann, CEO and owner of DuBois et Fils has a long time career in the watch industry but it wasn’t until now that he started living his dream. “We aspire to build a sophisticated watch that combines classic and modern influences. We want to stand out from the crowd and inspire our customers – in line with the tradition of DuBois et fils,” said CEO Steinemann. All watches manufactured by DuBois et Fils are according to fine and traditional Swiss watchmaking spirits. Also, watches are limited to 99 pieces per series to ensure exclusivity. The mechanical watches made by DuBois et fils are following the tradition of high-quality Swiss watchmaking – the watches are limited to 99 pieces per series, making them a rare luxury product. However, before DuBois et Fils will start producing the new collection (and offering them for sale in 2013), Thomas Steinemann is using the crowdfunding principle to generate the required funds. All interested watch-loving investors can be part of the company by getting shares through crowdfunding. Everyone who participates in DuBois et Fils by crowdfunding will not only hold shares but also be able to buy the new timepieces at a special price. 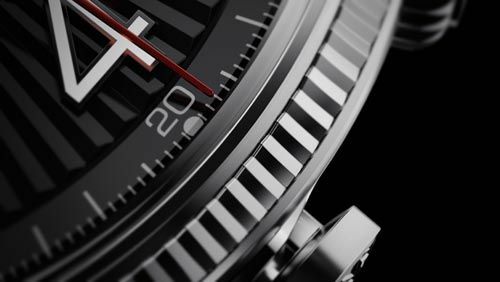 This way, you – the shareholder and owner of watch – will be the ambassador of the brand instead of costly movie stars, singers, athletes etc. 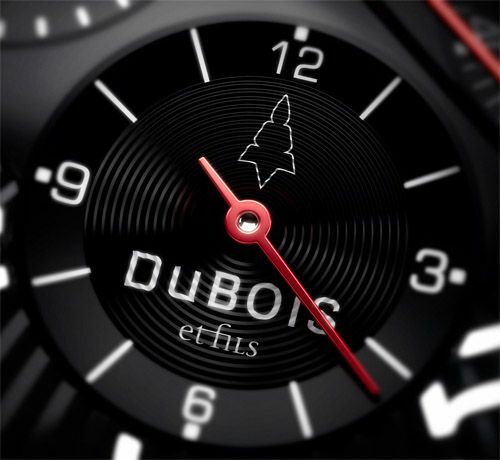 DuBois et Fils is partnering with the largest market platform for luxury watches, Chrono24. With their high traffic volume, Chrono24 has the necessary outreach to promote a unique project for investors.”The watch industry will become more transparent with this project – for the first time collectors and enthusiasts can participate as shareholders in the reconstruction of a brand and watch collection. Through our website and the enormous coverage we are reaching not only the watch lovers in Germany but all around the world,” says Tim Stracke, CEO of Chrono24. With the help of Chrono24, DuBois et fils has already collected 137,000 Swiss francs in fundraising within a few weeks – a great first success, according to DuBois CEO Steinemann.